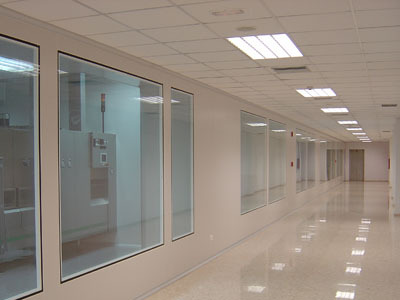 Dortek, a UK and Ireland supplier of hygienic doors to the pharmaceutical sector, is extolling the benefits of specifying GRP (Glass Reinforced Polyester) doors in cleanrooms or risk contamination. 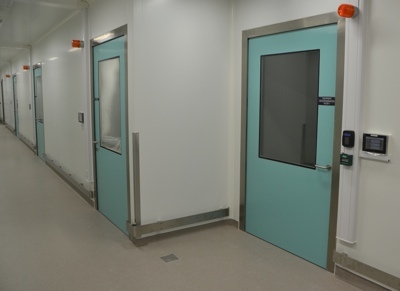 GRP doors comply with GMP requirements in pharmaceutical facilities and have smooth, seamless construction, which makes them easy to clean so they do not harbour bacteria. 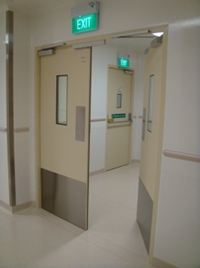 The company says GRP doors are also water resistant and will not warp, rust or rot when exposed to disinfectants, chlorine releasing agents and VHP (vaporised hydrogen peroxide). The construction of steel doors, on the other hand, leaves seams and crevices, particularly around vision panels and the top and edges of doors. 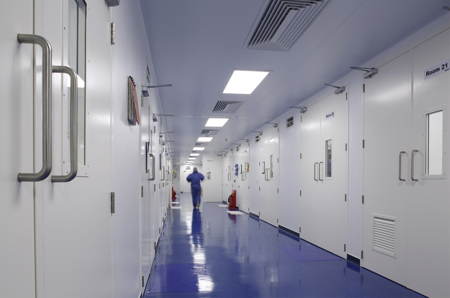 These harbour bacteria and compromise the hygienic performance of the door, jeopardising the cleanliness of materials and the validity of any research conducted in the cleanroom. They can also oxidise when exposed to regular cleaning regimens. Dortek also says GRP doors are easier to use than their steel counterparts. The weight and hinging arrangement can make steel doors difficult to operate, especially when fire rated. The differential air pressure caused by doors also exacerbates this problem. ‘Whether fire rated or not, GRP doors typically weigh half that of steel doors, and differential air pressure has little effect on their ease of use if they are installed with the correct closing mechanisms,' the company says. GRP doors are also cheaper than steel doors when lifecycle costs are factored in. Depending on the type of structure, steel doors will often require additional steelwork to reinforce the door opening before installation. The surfaces of steel doors also mark easily and require regular maintenance to ensure hygienic performance is not compromised. Also, should a steel door suffer impact damage, it can easily dent, and is difficult to repair in situ. 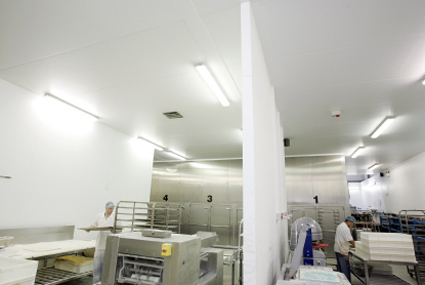 Door openings for GRP doors require lining as with any door, but no additional steelwork is required. They do not need decoration and suffer less wear on hinges. Similarly, GRP doors flex under impact and do not dent. If damaged, they can be easily repaired while in place. 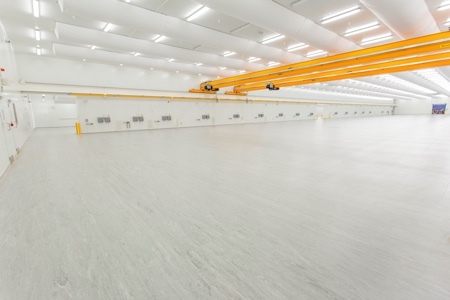 'Many major pharmaceutical companies have already begun to replace their existing steel doors with GRP, before the end of their lifecycle, due to poor performance,' added Blennerhasset.